It’s essential that we continually remind ourselves as servants of the lord, what is the motive and agenda behind our service to the father, his church and humanity. Sometimes, we can be so carried away in the act of ministry to the point we actually forget the driving philosophy behind our called purpose and assignment. 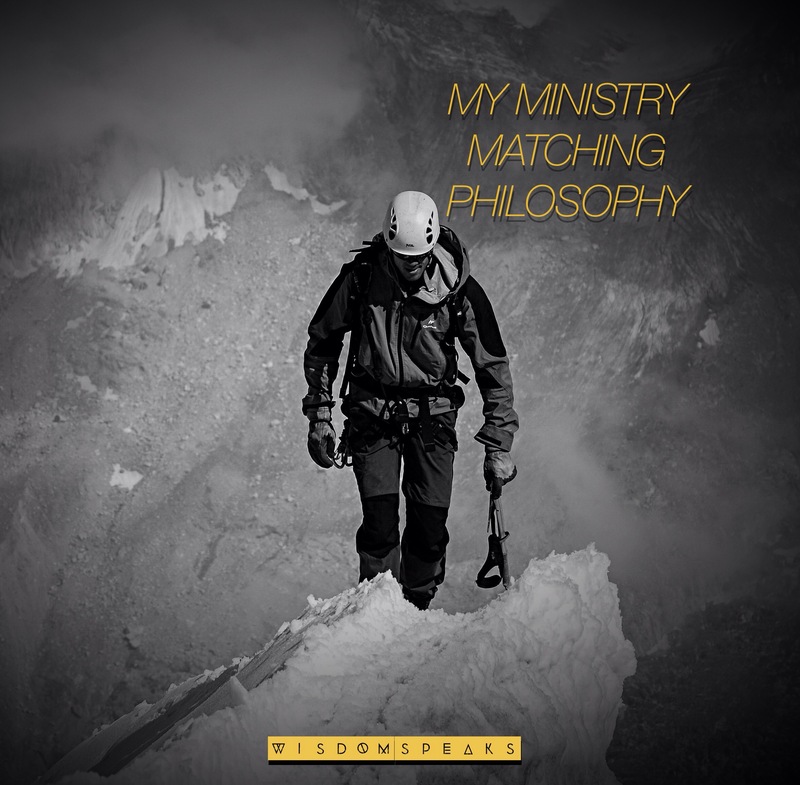 Ministry is not established on some act of theology or revelation we may have. Neither is it established because we know how to raise money to hold out some desire project and conference gathering as important as they may be. Ministry is discovered, shaped and matured out of seasons of faithfulness through periodical dealings of major needs, trust achievement, trials, pain and suffering even as one presses into the place of undivided attention of being a worshipper before the father. The quantity of the knowledge and information we’ve gathered with regards to the revelation of Christ, humanity, creation or even heavenly beings will all be put to test through the ministry of fire. All these are designed to emasculate the soul from its illegitimate position of influence and authority until there’s a total elevation of the spiritman into its true place of leadership and governance. Ministry is first about the dealings of God with a man before sending him to represent the order of heaven before man and creation. To the degree of the purity of the messenger is to the degree of his authority as a kingdom regent in the earth. 3We put no stumbling block in anyone’s path, so that our ministry will not be discredited. 10sorrowful, yet always rejoicing; poor, yet making many rich; having nothing, and yet possessing everything. This truth defines the way I understand ministry, and the assignment of the kingdom I represent.